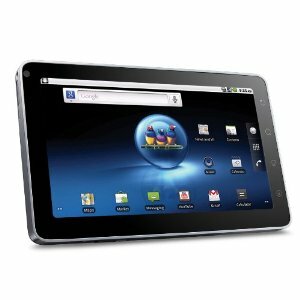 ViewSonic ViewPad 7 Tablet - review, specification, prices. 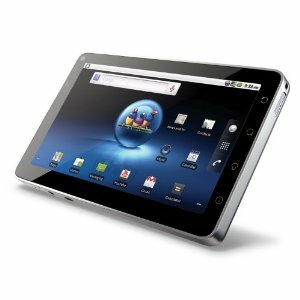 This ViewSonic ViewPad 7 Tablet comes with the Android 2.2 OS. This is a lightweighted tablet to bring everywhere you wants. 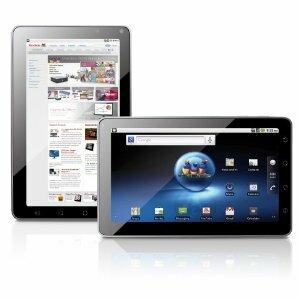 With the 7 inch display and one of the only 7 inch tablet solutions with Android Google Mobile Services (GMS) and Google Android Marketplace. You can feel the fast browsing of wireless 802.11 b/g, Bluetooth connectivity and 3G ready the ViewSonic ViewPad 7 Tablet supports instant messaging, VoIP, and all the web browsing and USB connectivity functions of a capacitive multi-touch device. This tablet also features 2 built in 3 Megapixels cameras and an auto focus camera in the rear and a 0.3 megapixel camera in the front. 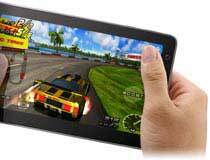 In addition to the integrated 512MB of memory, the ViewSonic ViewPad 7 Tablet offers up to an additional 32GB of storage capacity via the micro SD card slot, along with battery life of up to 10 hours. The result is the ultimate device for connected fun and multitasking in a compact size easier to carry than a netbook and with better media performance than a smart phone. Related Posts to "ViewSonic ViewPad 7 Tablet"
6 Comments to "ViewSonic ViewPad 7 Tablet"
One more New generation Tablet PC from ViewSonic. 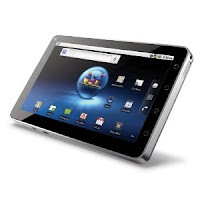 Please comment to ViewSonic ViewPad 7 Tablet - Laptop and notebook reviews ViewSonic ViewPad 7 Tablet, review, specification, and price. Please don't spam.